​The main goal of WP4 (“Data Access, Discovery and Interoperability”) is to ensure that the ESFRI products are openly accessible via the Virtual Observatory framework to the whole European and also international communities. This will support new and novel approaches to data exploitation, and provides a natural repository where reduced, open data products (e.g. survey legacy data) can be reliably maintained and curated. 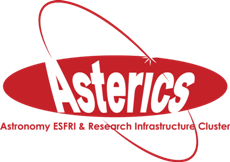 As in many other key areas, training and educating the next generation of facility staff and users will be essential in securing the success of this and many other aspects of the ASTERICS programme. The European Virtual Observatory (VO) initiative began to organise regular VO schools during the Euro-VO Astronomical Infrastructure for Data Access FP7 project (EuroVO-AIDA, 2008-2010). The goal of these schools were twofold: on the one hand, to expose earlycareer European astronomers to the variety of VO tools and services available today so that they can use them efficiently for their own research and, on the other hand, to gather feedback and requirements from this intense and diverse usage. During the school, VO experts guide the participants on the usage of such tools through a series of real life science cases. Participants also have the opportunity to develop their own science cases. The usefulness of these schools was immediately obvious, and they were continued by the two small Coordination Actions on which the coordination of European VO activities relied from 2010 to 2015: the Euro-VO International Coordination Empowerment (EuroVO-ICE, 2010-2012) and Collaborative and Sustainable Astronomical Data Infrastructure for Europe (CoSADIE, 2012-2015). 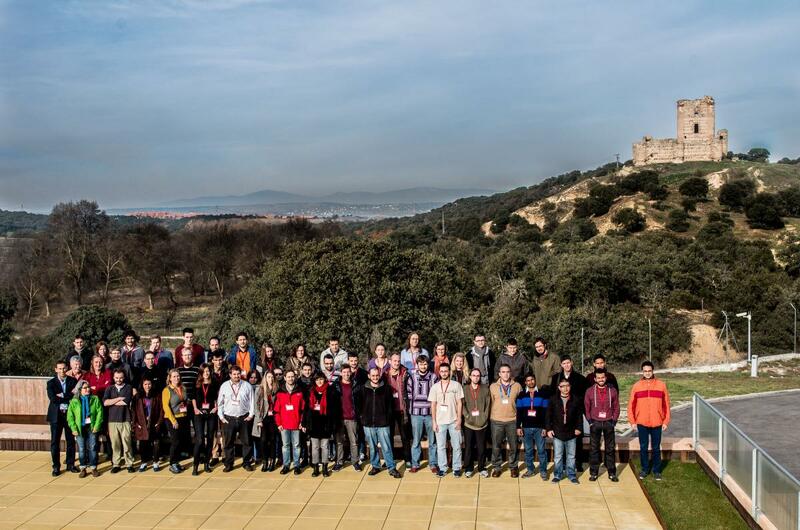 The First ASTERICS DADI VO School was organised by INTA in Madrid on 15-17 December 2015. The school was opened to all European countries, including non-partner countries and it mainly focused on young people at PhD or postdoctoral level. The DADI ESFRI partners and associated partners were also invited to send participants to learn about the scientific usage of the VO. The school will serve as template for the partners to organise similar activities towards their communities.